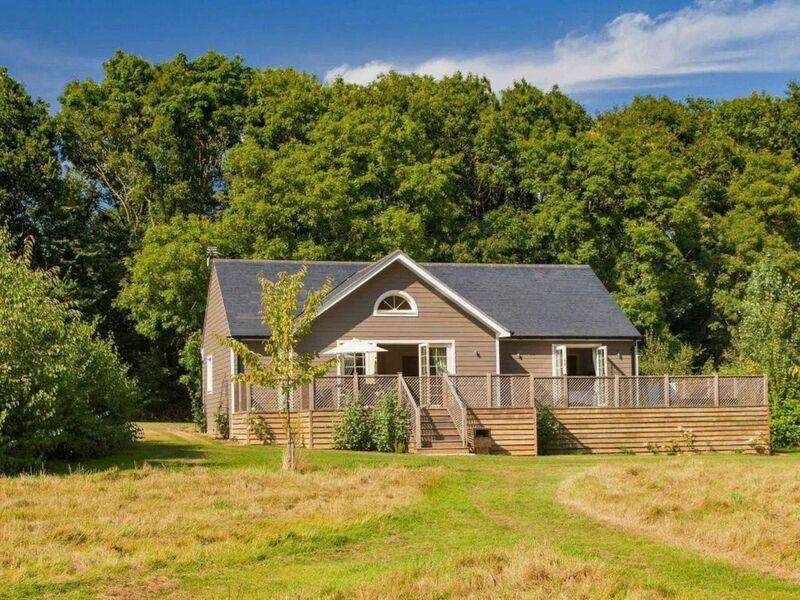 Campion Lodge is a luxury 5 AA star self-catering lodge near Wakes Colne, a village in the breath-taking Colne Valley on the Essex and Suffolk border. Five-star is par for the course at Campion Lodge. Beautifully decorated and spacious, you’ll be wowed as soon as you open the front door. The state of the art lodge boasts the very best of open plan living. Cook up a storm in the fully equipped kitchen, watch Netfiix on the bespoke sofas and enjoy the latest technology. Campion Lodge is just a stone’s throw from the historical viaduct at Chappel where there is a shop and post office and a picturesque pub beside the River Colne that serves locally brewed beer. So, whether you’re celebrating a special occasion, or just fancy a few days away from the hustle and bustle, why not unwind at Campion Lodge in the tranquil beauty of the Colne Valley?